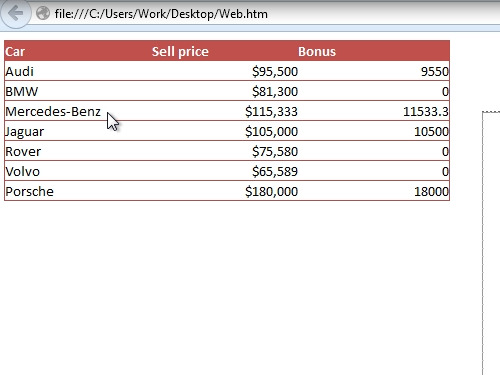 In this video tutorial we will show you how to convert an excel file to html table. 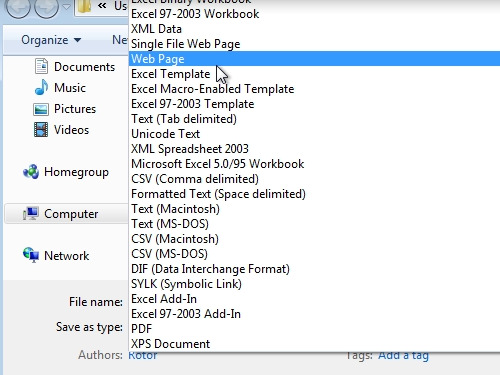 In order to convert an excel file to html, open your excel document. Go to the Excel options. Press “save as” and choose “other formats”. In the “save” window enter a filename. Choose “Web Page” as a file type. In the appeared warning click on “Yes”. Close your document. 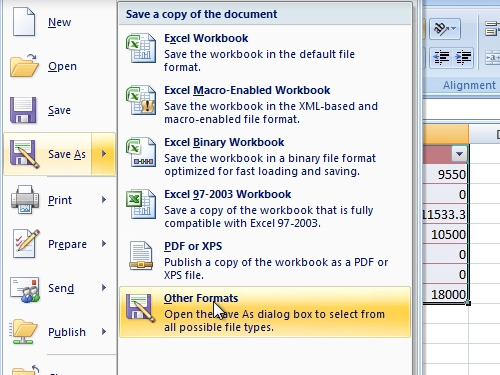 Now you can view your html file converted from the excel document by double clicking on it.